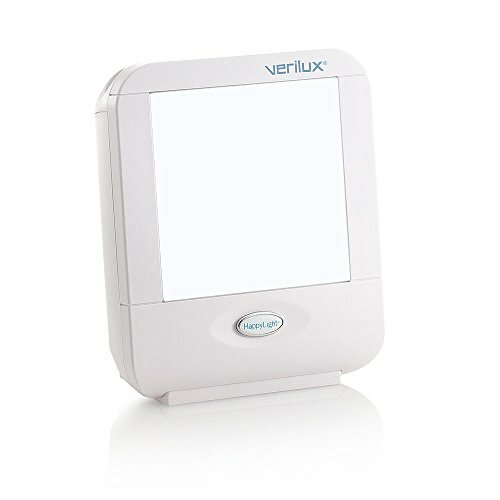 What is the difference between full spectrum light boxes and sunlight, and what can it do to cure my winter blues? Natural sunlight has been proven not only to improve vision but also boost a person’s health and enabling the body to function at its best ability. People suffering from Seasonal Affective Disorder or winter blues go through depression, irritability, short temperedness and sleeping disorder that leave them unable to function normally due to extreme tiredness and weakness. 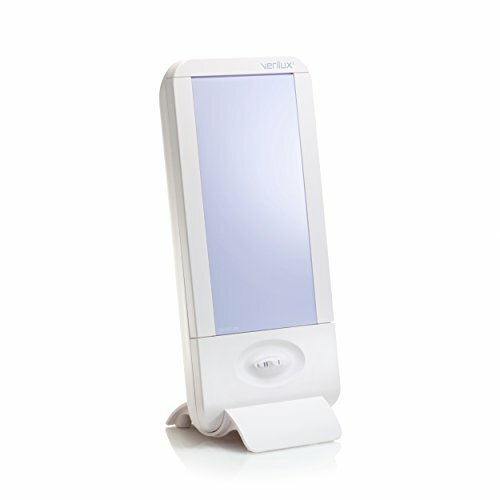 To be able to reset the body clock and restore the circadian rhythm, light therapy is exposed to a person. 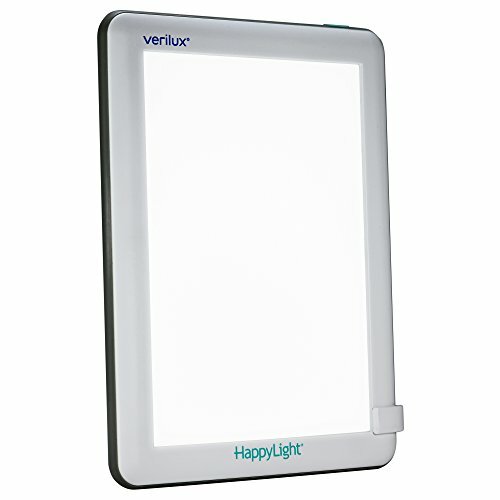 Light therapy boxes are used in treatment of skin, sleep disorder or some psychiatric disorder. The medical application of light therapy includes pain relief, delayed sleep phase syndrome and wound healing. Sufficient exposure to this light has been scientifically demonstrated to decrease and in some cases eliminate the symptoms of SAD. Light therapy sessions re-balance the brain chemistry of a person who suffers SAD. Light therapy boxes imitate natural sunlight by emitting the full spectrum light. The full spectrum light tricks our light receptors and then our brain into experiencing the light as genuine sunlight. Sunlight is full spectrum, full spectrum boxes are like sunlight that covers all the wavelengths that is needed in animals and plants through ultraviolet. Full spectrum lights work by controlling our biological rhythms and regulates the delicate balance between melatonin and serotonin. During winter or fall, when sunlight is not visible, people tend to be affected by SAD. It is the lack of light which causes an imbalance in the brain chemistry, leading people to feel depressed and lethargic. Winter blues appears when people don’t get enough sunlight energy. The practice of using full spectrum light therapy is better than taking an antidepressant drugs. The most important is the intensity of the light and not the colour. 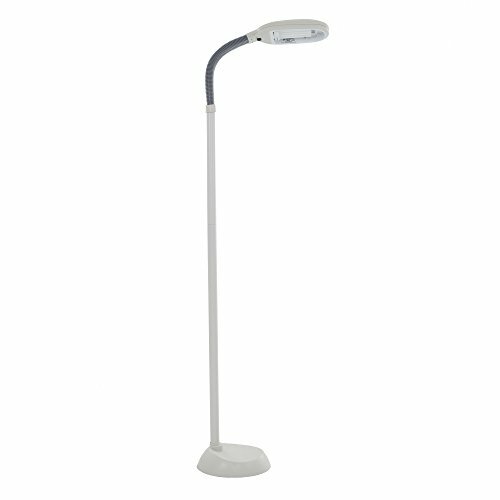 Therapeutic light is forty times brighter than normal room lights. Full spectrum light boxes were basically developed by the light box manufacturers on the basis of the eye’s rod, cones and photoreceptors. Light boxes are made of metal with bulbs located a light diffuser and angled in such way that it will allow more light to enter with lesser brightness. With just twenty to thirty minutes of exposure to the light boxes, after a few days, you can see the changes. 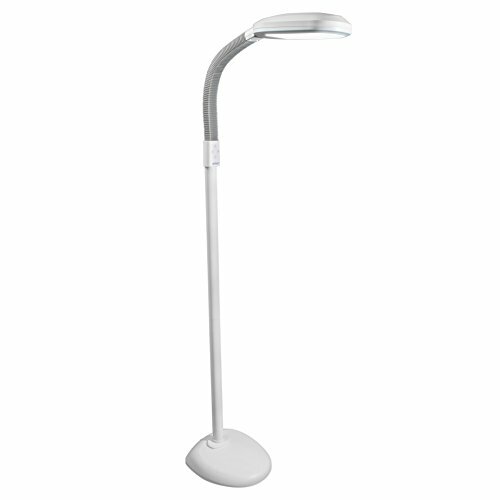 This is extensively used in hospitals and health centres for light therapy conduction. The best full spectrum light boxes provide the best light therapy, allows the users to feel more comfortable and at the same time do not restrict them from doing other activities. Not all spectrum boxes are created equal. Your investment is in your own health and well being. Do some researches before you buy one.